Calling all fashionistas! Experience the best that the fashion world has to offer as Asia’s premier fashion event, Centrestage, returns to the Hong Kong Convention Centre on September 6-9 showcasing the biggest names and brands in the industry and providing sneak peeks at the latest collections by the hottest designers in the world. The electrifying event is also an exciting platform for emerging designers, international and Asian, to shine. Whether you’re a buyer or a fashion enthusiast, Centrestage allows you to get up close and personal with brands and designers that you don’t get to see anywhere else. 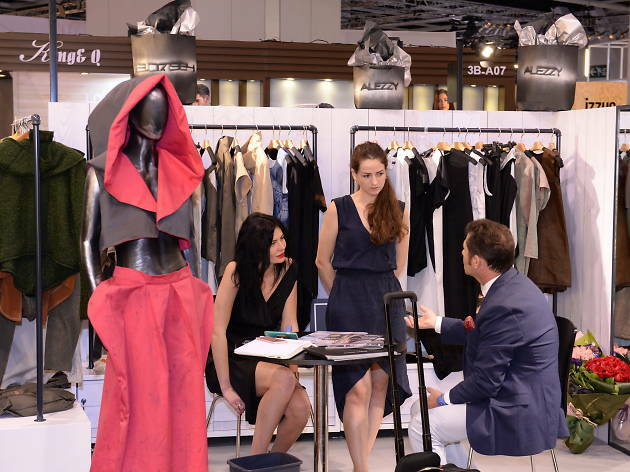 The four-day event is divided into three stylish zones: Glam, Allure and Metro. The Glam zone is where you’ll find all the international powerhouses and biggest trendsetters. Allure showcases timeless designs that never go out of style while Metro puts a spotlight on trendy and sporty wear perfect for the city slicker. Kicking off the fashion spectacular is the Centrestage Elites opening gala show, where the biggest rising stars from the fashion industry join forces with top models to showcase their latest collections for the ultimate catwalk extravaganza. Expect plenty of glitz and glamour! 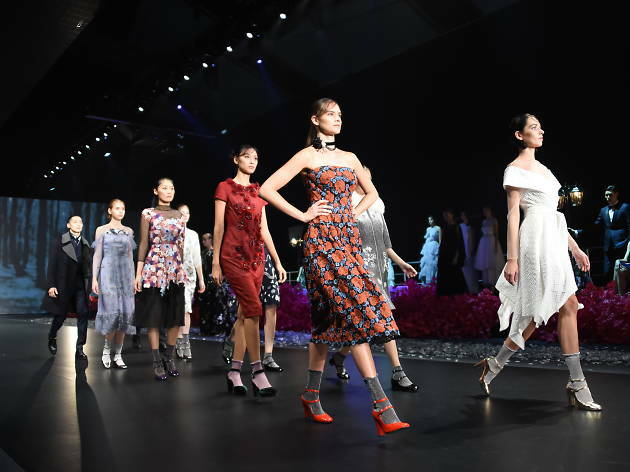 Another unmissable highlight is the Hong Kong Young Fashion Designers’ Contest (YDC), which gathers together all the top local emerging designers on this fabulous world stage. And be sure to catch the mini parades and expert seminars on upcoming trends occurring throughout the week. Not an industry insider or buyer but don’t want to feel left out? Have no fear. Centrestage's Openstage on September 9, as the name suggests, is completely open to the public (aged 12 or above). Fashion enthusiasts will have the chance to experience and see the in-and-outs of a world-class industry event. Be sure to keep an eye out for the month-long promotional campaign ‘Hong Kong in Fashion’, which sees fashion take over the city and partner with top-tier restaurants, hotels, boutiques and shopping malls in a city-wide celebration. Time Out Hong Kong is also giving out five double passes to Centrestage with access to the Izzue autumn/winter 2017 Fashion Show on September 8. Click here to apply for the ticket giveaway!